Scripture picture theme this week: The Blood. 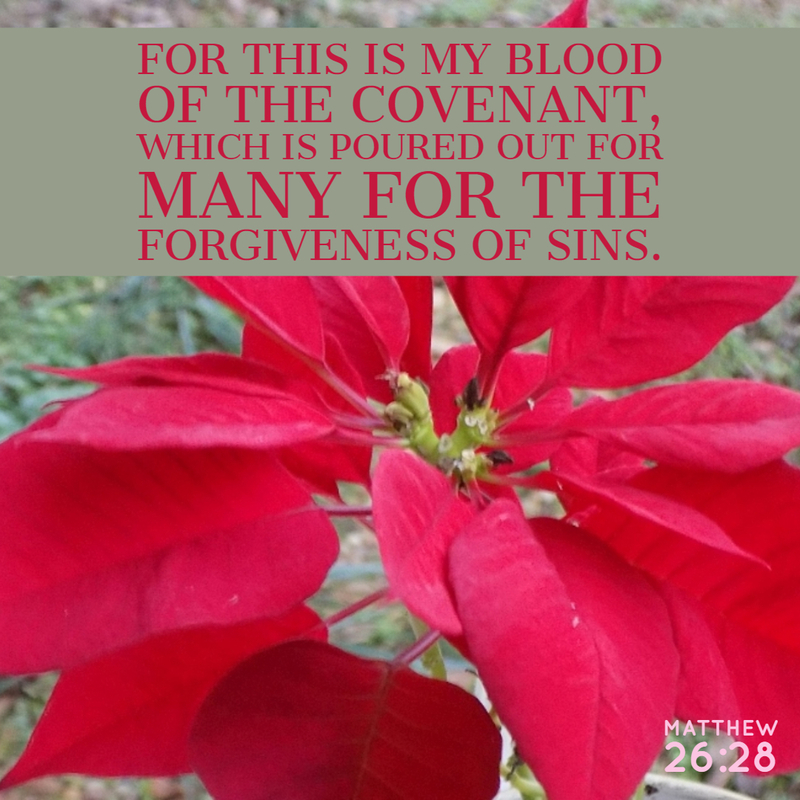 Each scripture photo will be accompanied by a song about the blood of Jesus. Never forget about the blood.